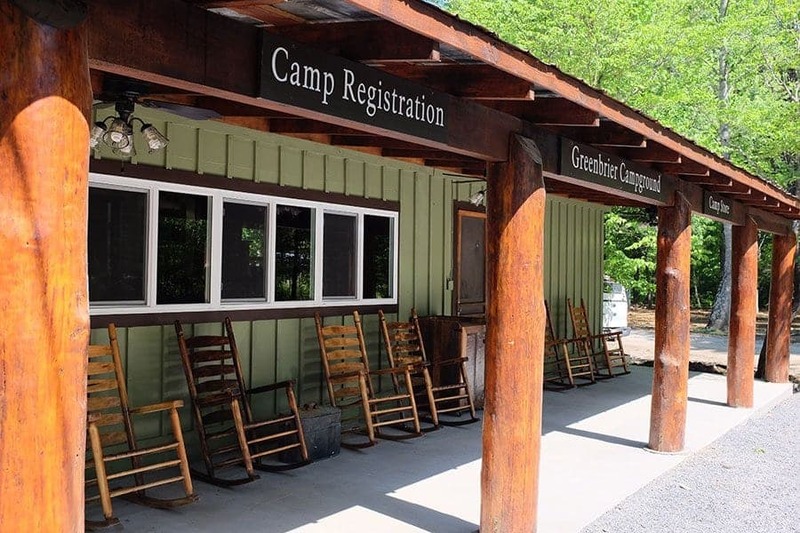 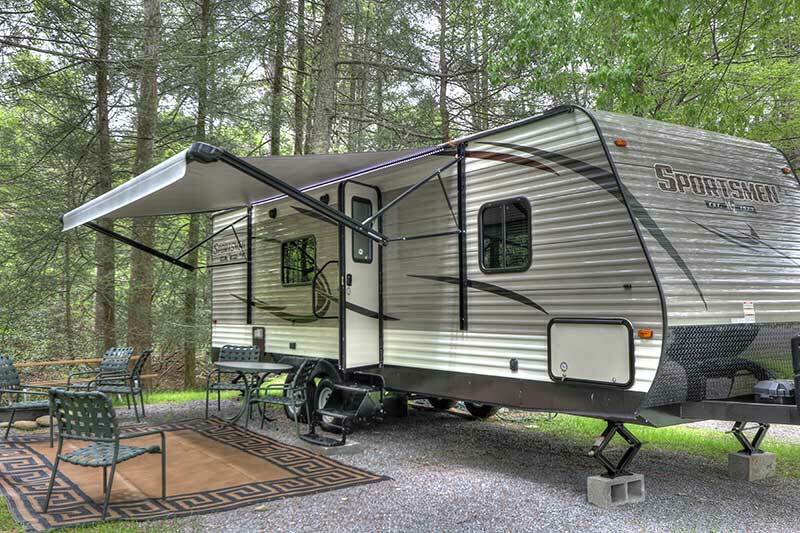 The location of our Smoky Mountain campground provides you with some added amenities when you decide take your camping trip. 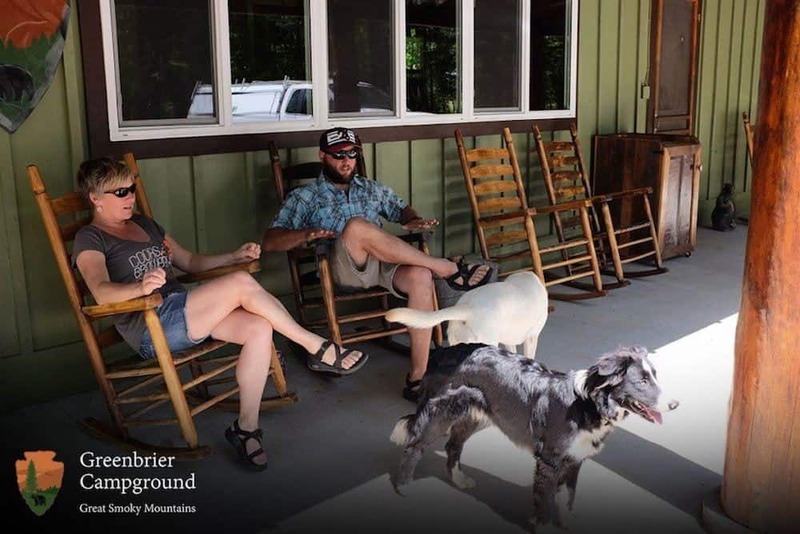 We have many things your family will love, but the Little Pigeon River is the perfect place to get refreshed. 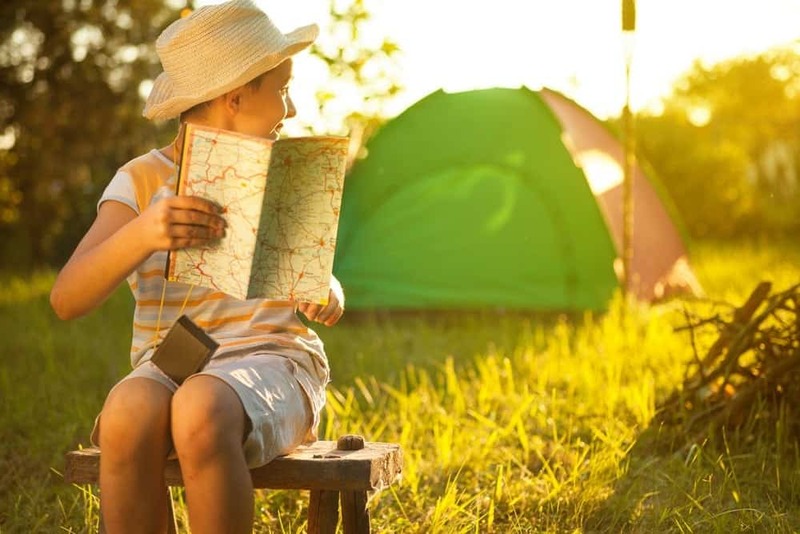 Since we have your attention, let’s get into the 4 activities that’ll put your mind and body in a much better state!